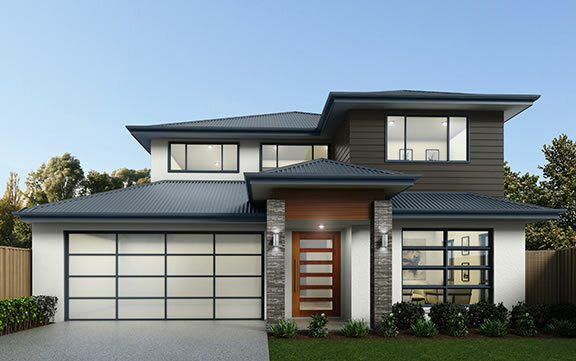 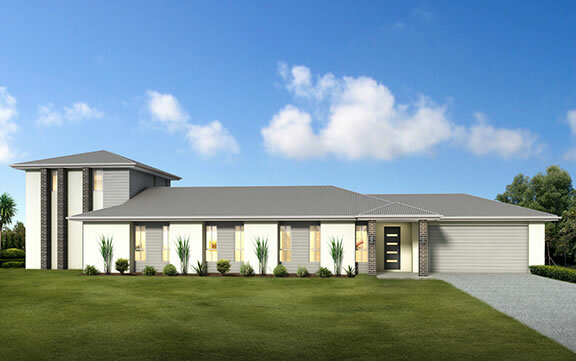 The Nebraska series features modern and contemporary homes. 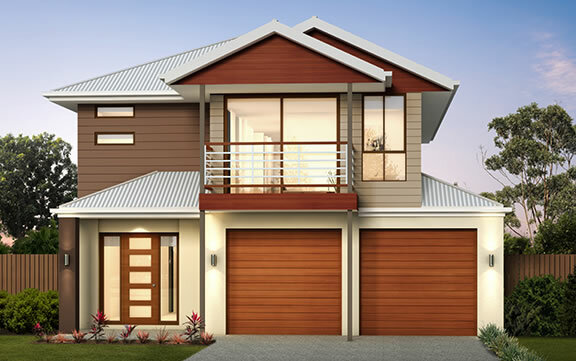 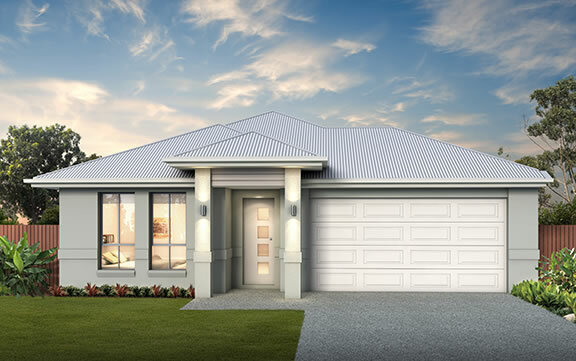 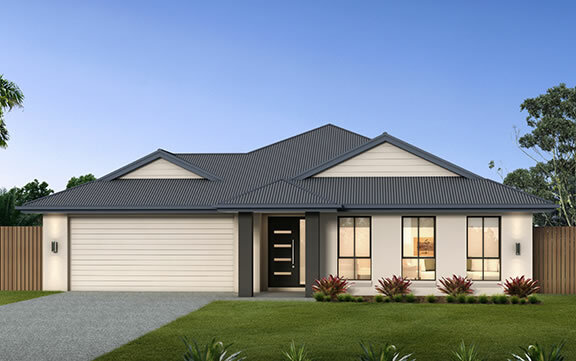 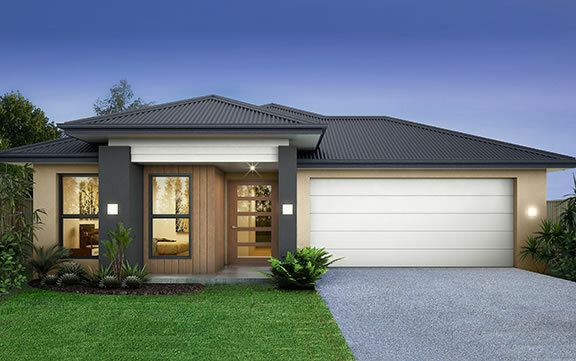 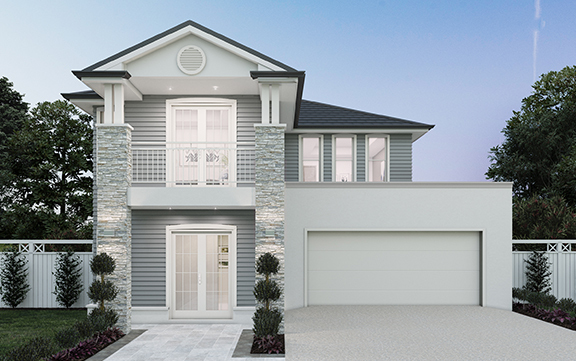 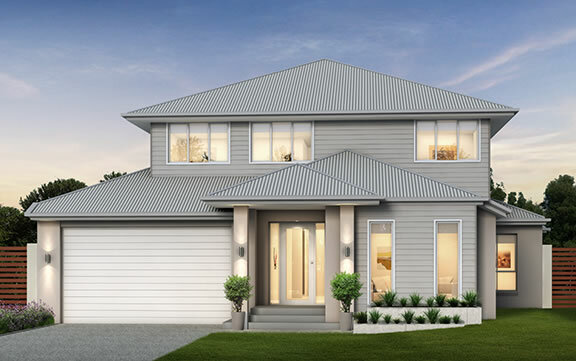 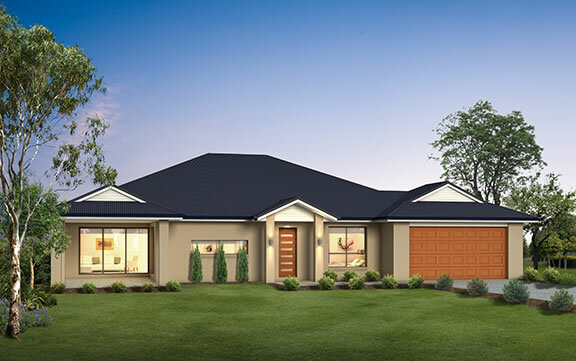 With a variety of floor plan options to suit families of all sizes, this home is the ideal fit. 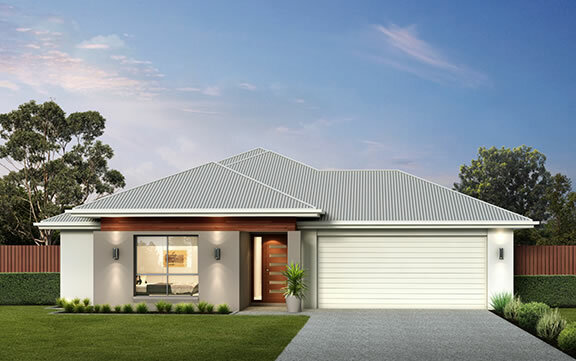 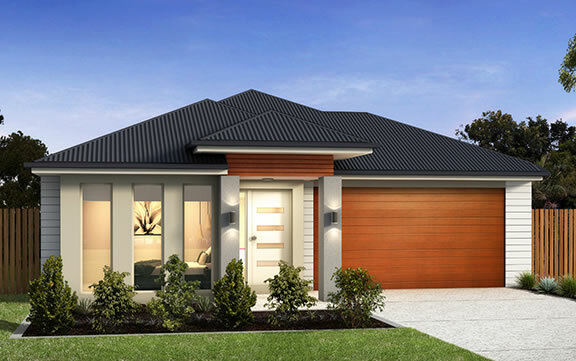 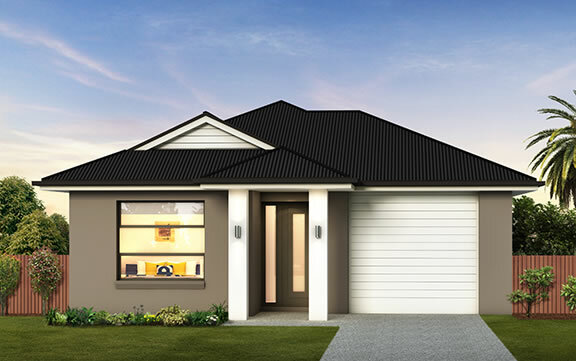 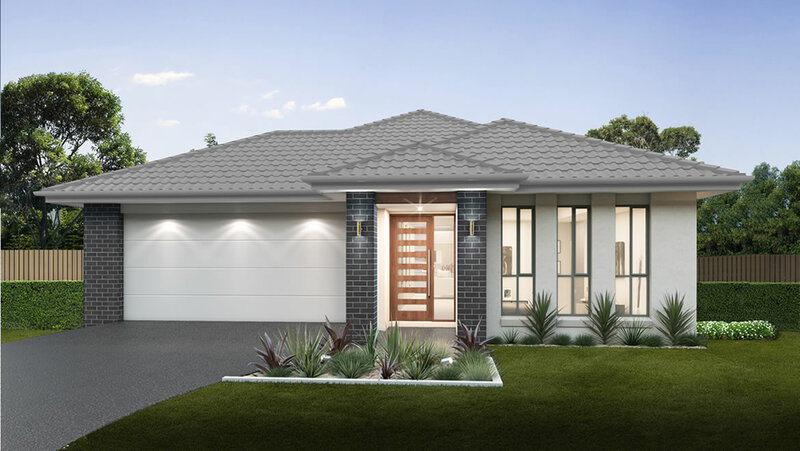 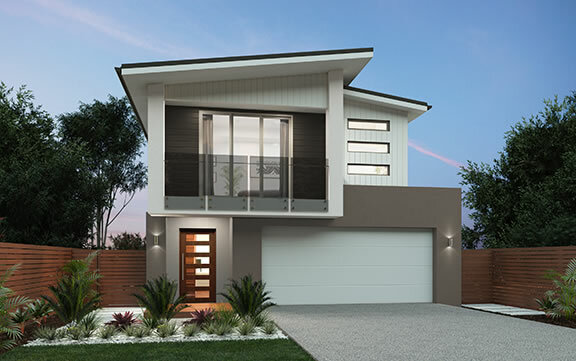 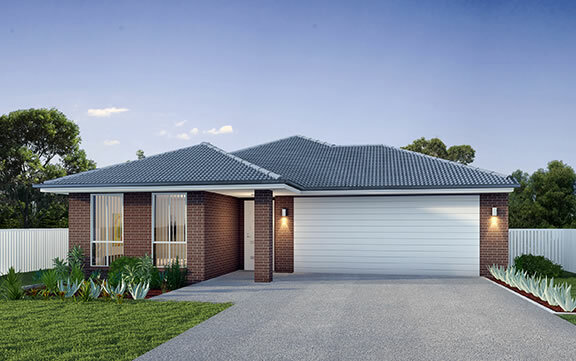 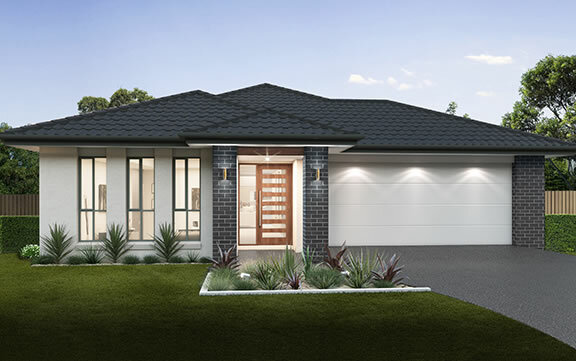 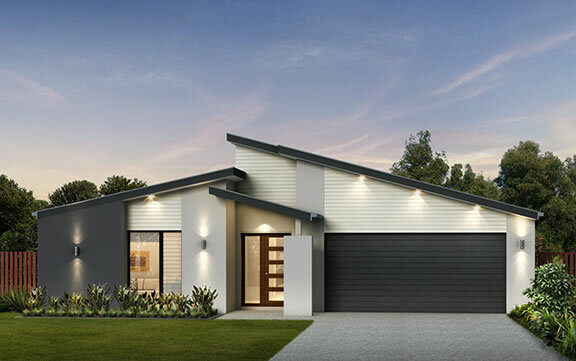 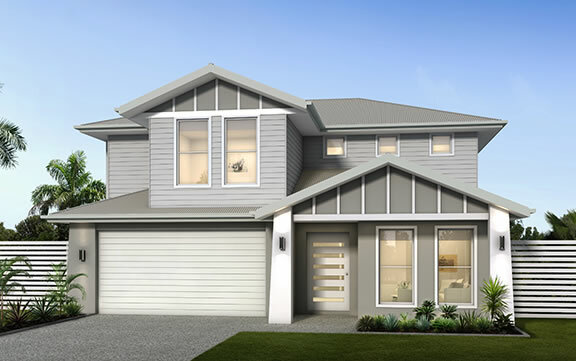 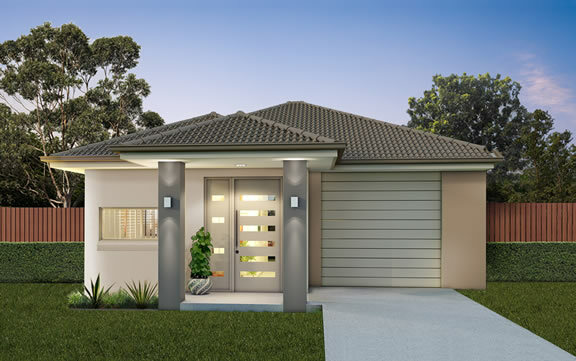 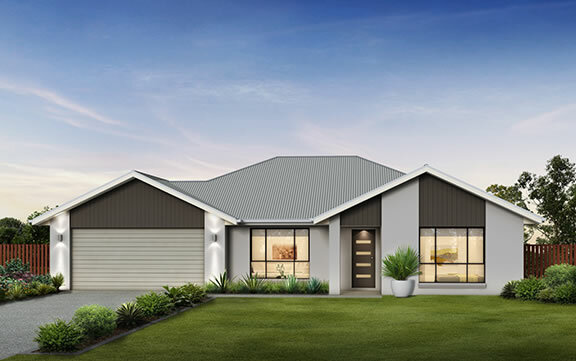 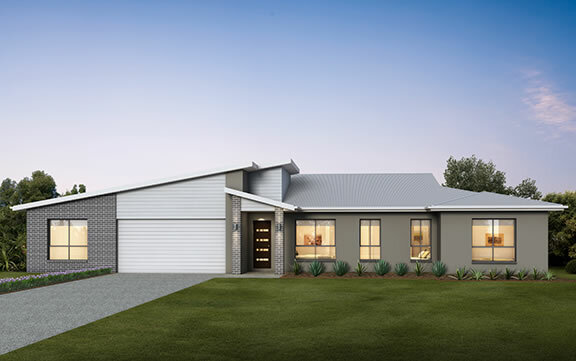 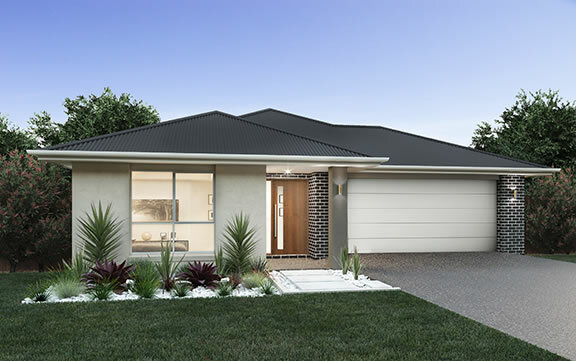 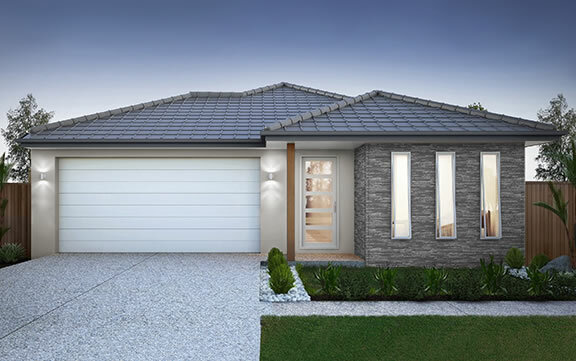 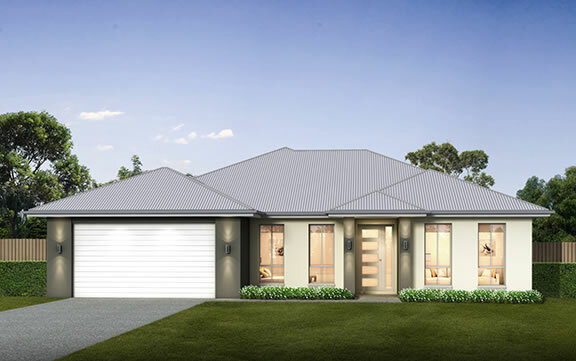 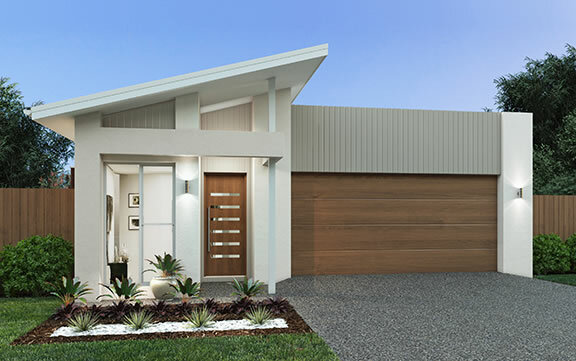 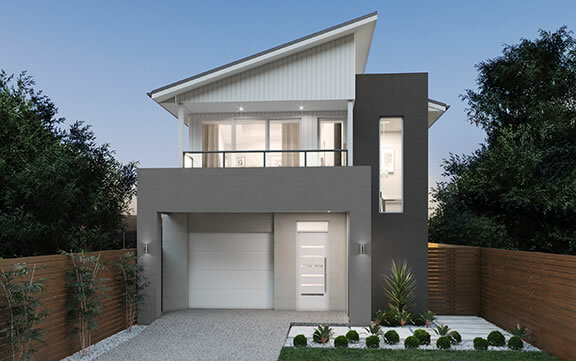 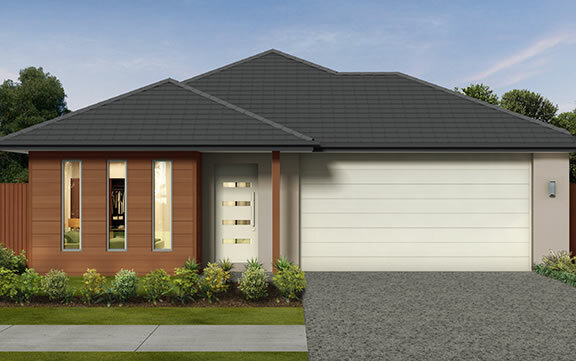 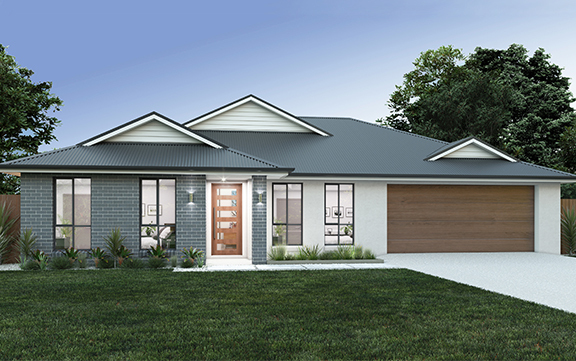 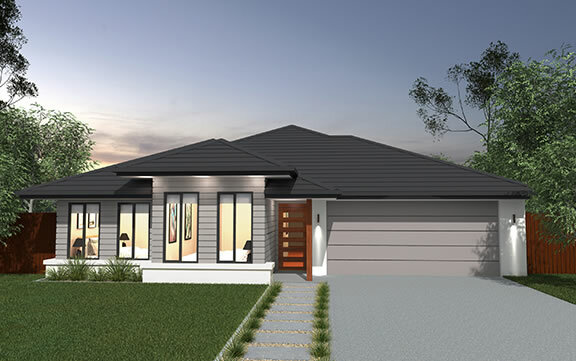 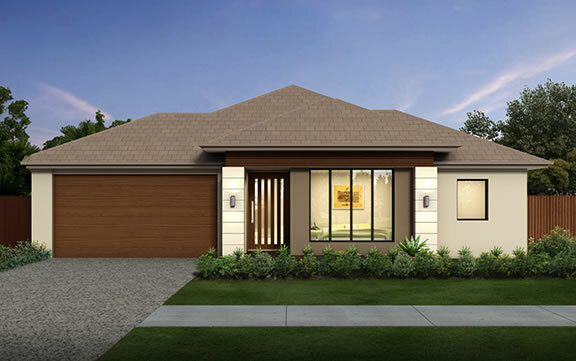 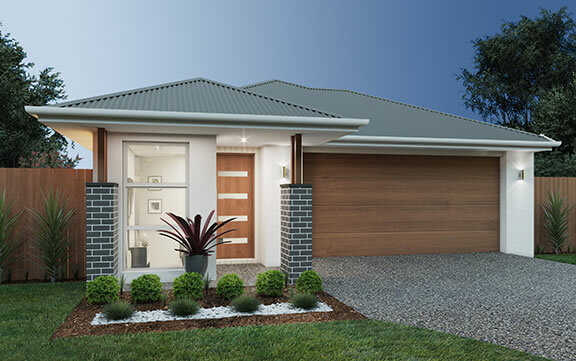 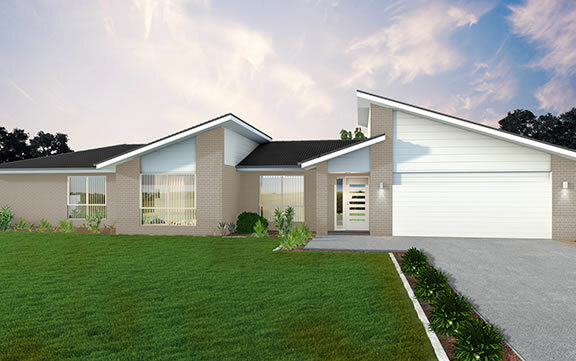 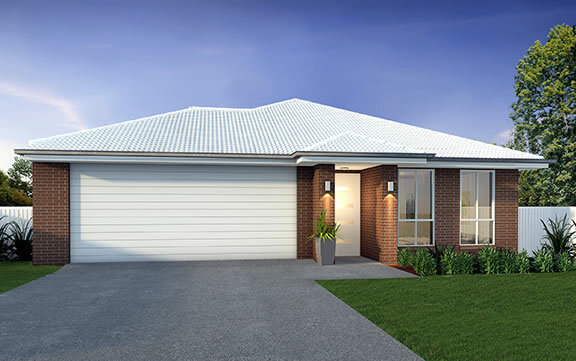 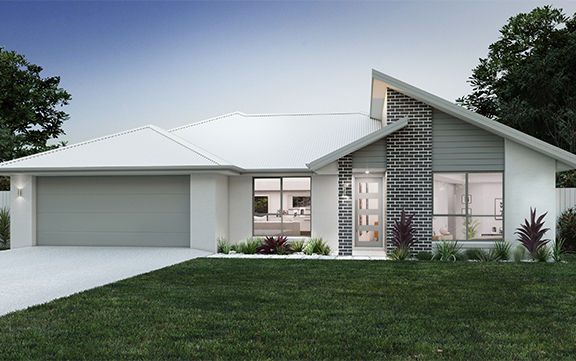 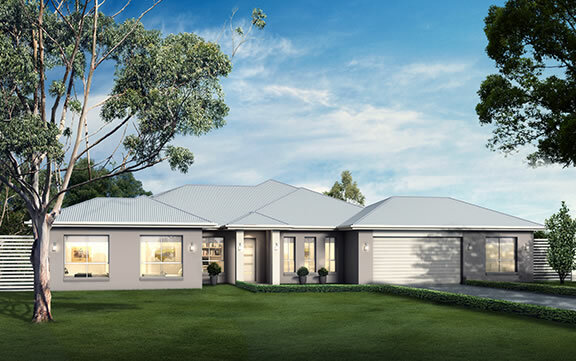 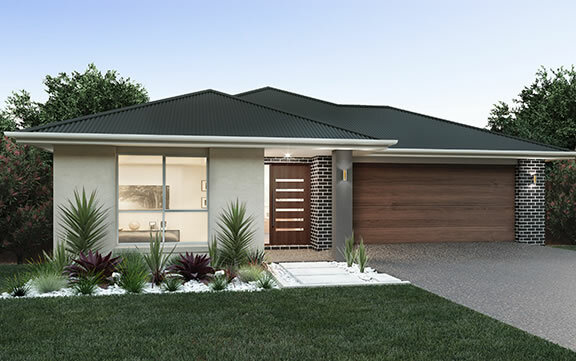 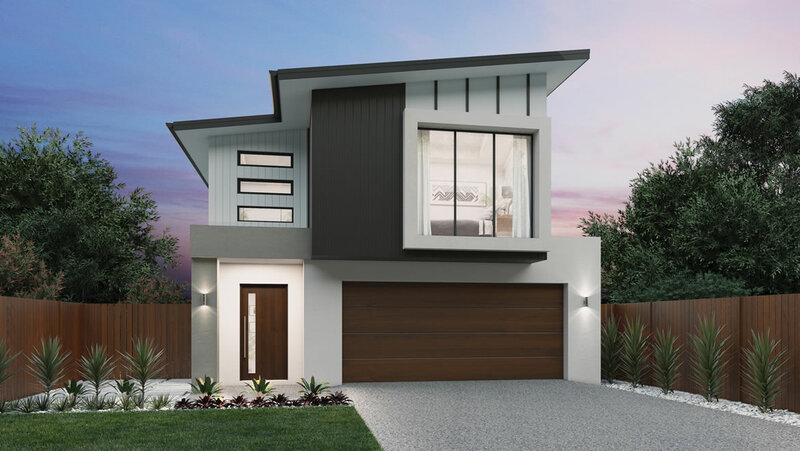 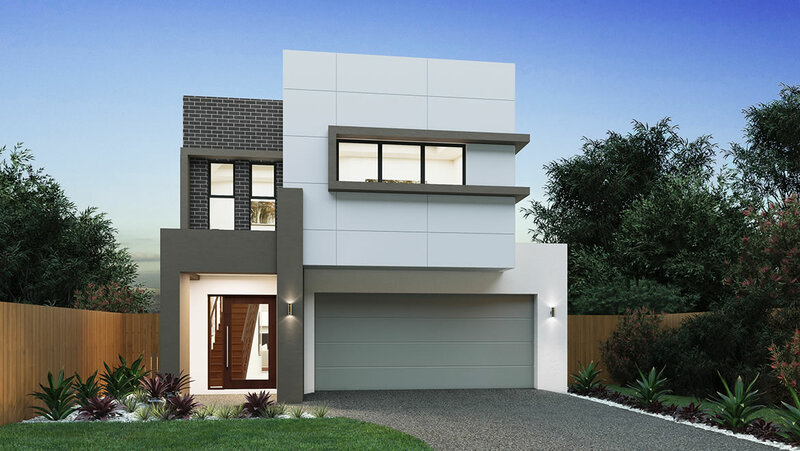 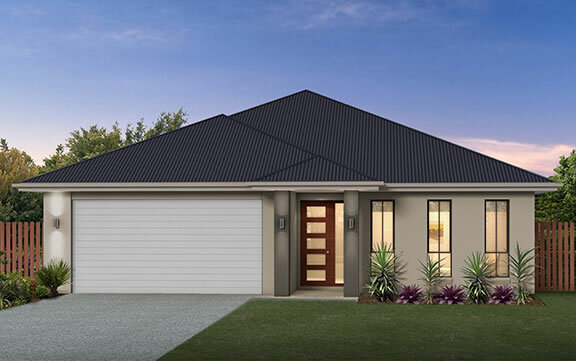 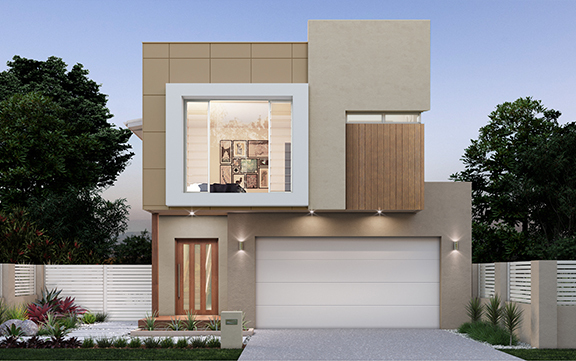 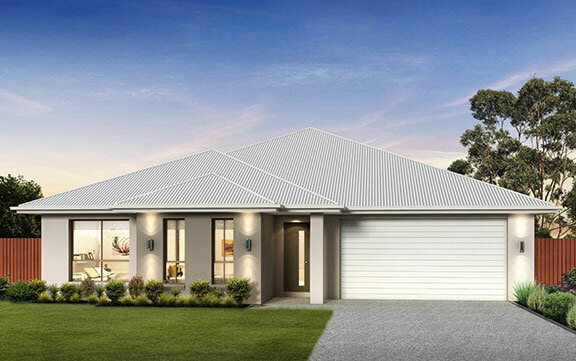 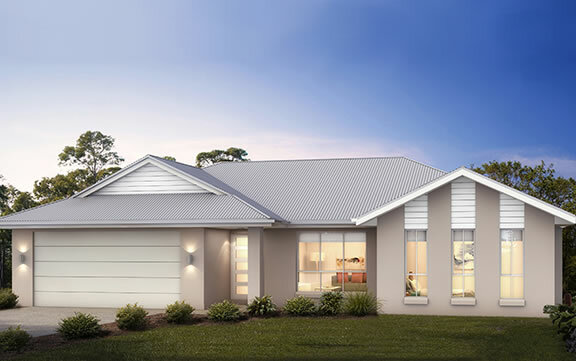 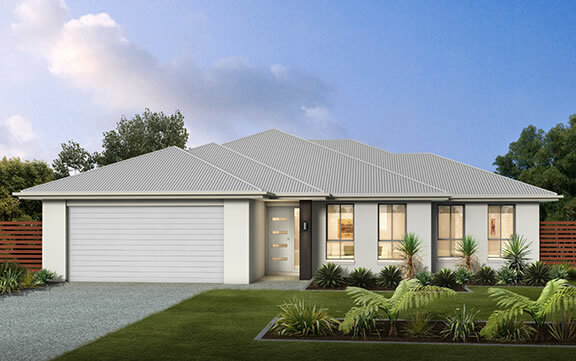 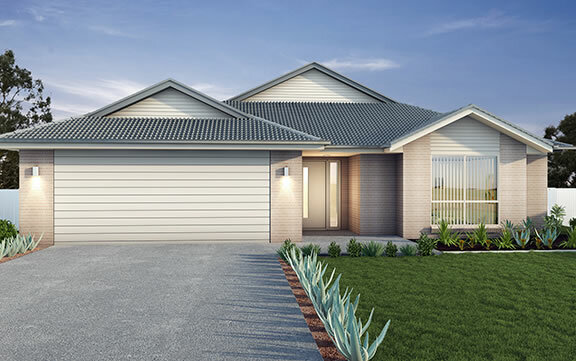 The rear of the home opens into the perfect entertaining and living zone where many happy memories will be made. 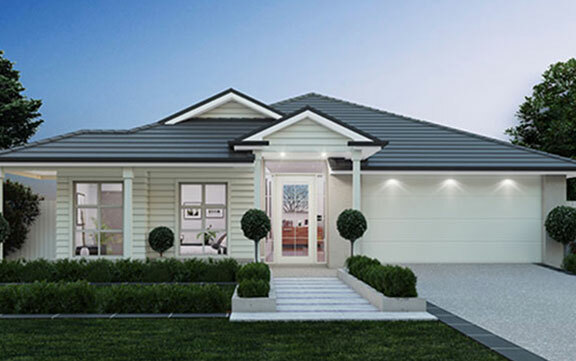 These homes really do prove that good things come in small packages.